Newly crowned Miss Universe, Demi-Leigh Nel-Peters, returned to South African soil this week for her official homecoming celebration. The affair took place at the beautiful Old Mutual House in Bishopscourt and came complete with an array of inspiring speakers, a delicious high tea and some wonderful hair and beauty secrets from our very own Miss Universe. Once again, Avène requires no introduction on my end. Avène is one of my absolute favourite skin-care brands and I have been using the products every day since they first launched in South Africa – that’s nearly three years now. They recently launched two new high coverage suncare products which are not only great for your skin and perfect for summer but also help minimise the environmental impact on our oceans. 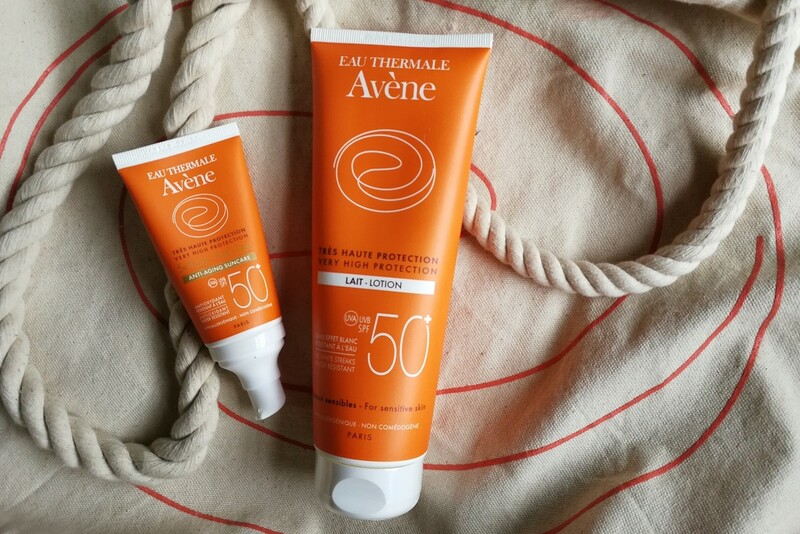 Find out more below on this amazing new initiative and be sure to enter the competition where you can win three of my favorite Avène summer products! Finding the perfect foundation is something many of us struggle with and, even after all these years, I am yet to find a formulation I am 100% happy with. 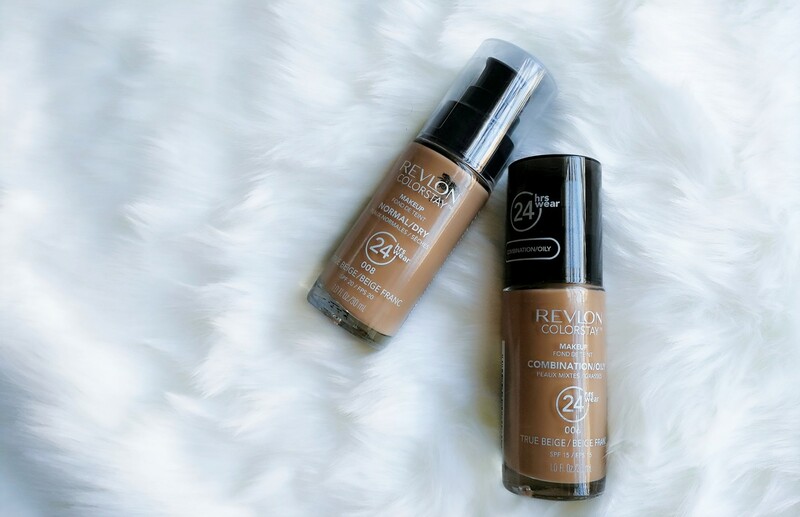 However, things took a turn for the best when Revlon launched their Colorstay foundation range which comes in 27 (TWENTY SEVEN!) different shades so you’re bound to find your perfect match. While many of you may already know this, 2017 was the year I completed my honours degree in English literature. 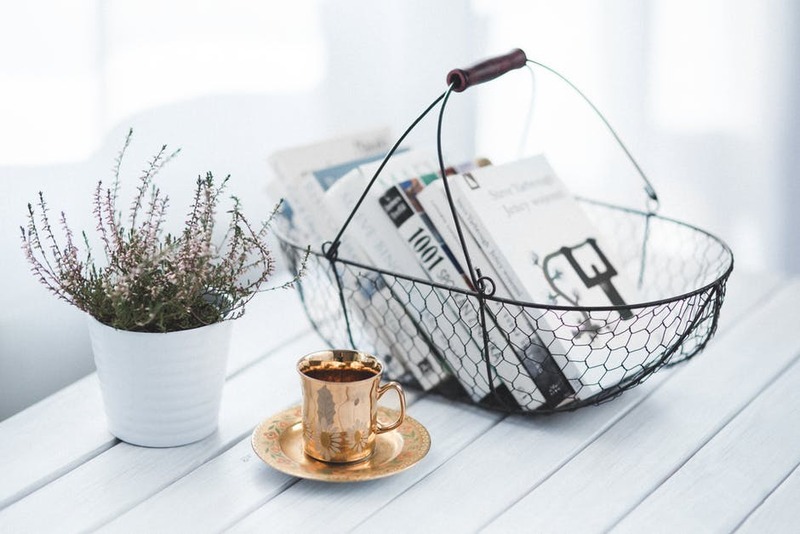 Because reading is one of my favorite pastimes, I thought it would only be fitting to welcome the new year and begin my 2018 blogging with a list of the top 8 books I have fallen in love with last year. While I have read close to 40 different novels and found many of them brilliant in their own way, the ones mentioned below had a direct impact on my life, reading and thinking. These are in no particular order as I would probably find it to be quite an effort to decide which I loved the most. They are all very different and range between memoirs to childrens literature but each are beautifully perfect in their own way. 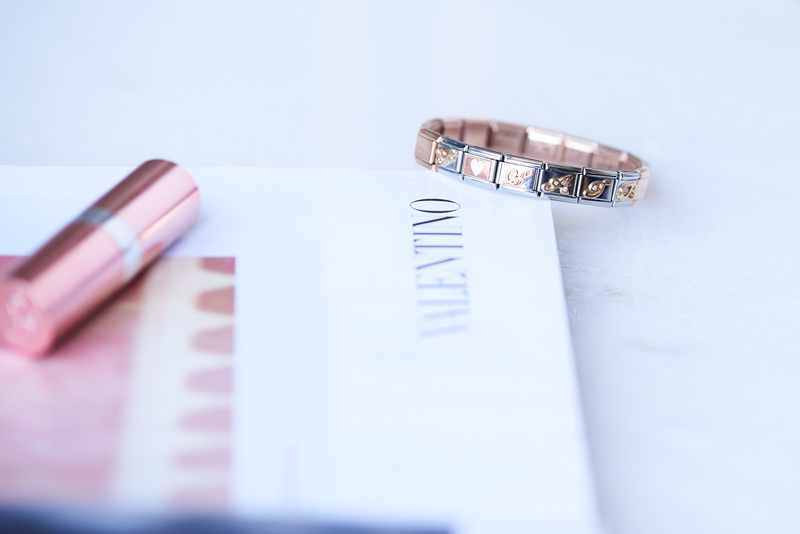 Make your own memories with a Nomination Italy bracelet to the value of R5000! In an earlier post, I shared my thoughts on the new Nomination Italy Composable range of bracelets which I customized to suit not only my lifestyle, but my wardrobe (minimal, soft and with a little sparkle). Today however, I have an exciting competition in collaboration with Nomination where you can win and customize your own Composable bracelet to the value of R5000!